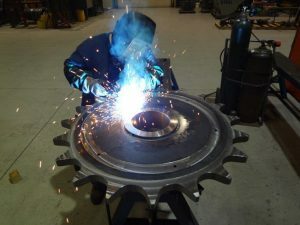 Brewer Machine & Manufacturing Inc. Is A 47,000 Sq. 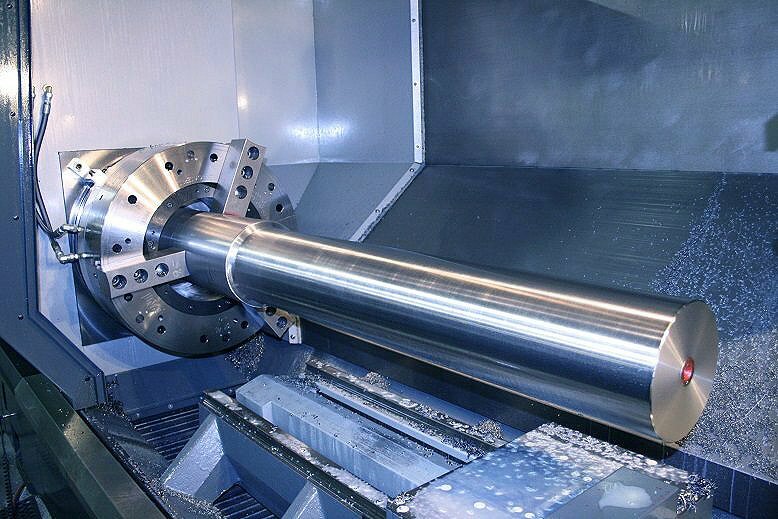 Ft. Industrial Tool And Machine Corporation Offering A Extensive Variety Of Machining , Welding / Fabrication , And Installation Services. 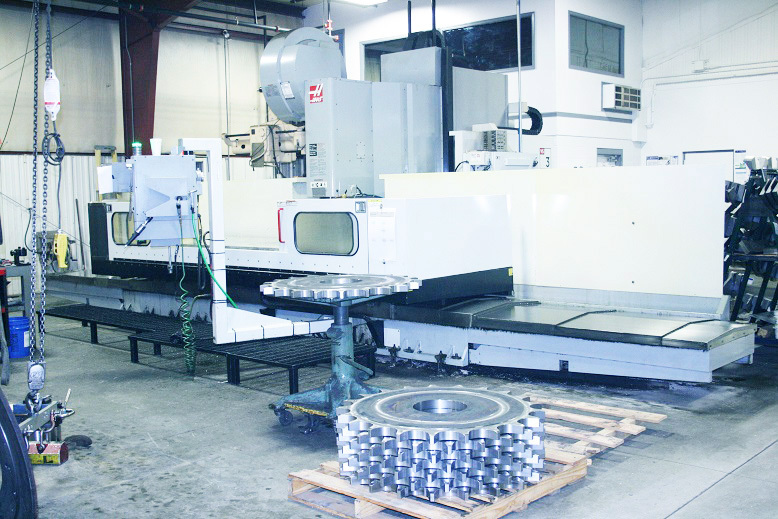 Both Our Machining , Welding / Fabrication Divisions Have Extensive Experience Dealing With Materials From Stainless Steels, Aluminum, Titanium, Cast Iron , And High Nickel Alloys. This Experience Combined With Our Team Approach , Productivity, And Our Dedicated Employees Enables Us To Produce The Highest Quality Products. These Services Provide Our Clients With Higher Productivity, Greater Reliability, And Improved Profits.